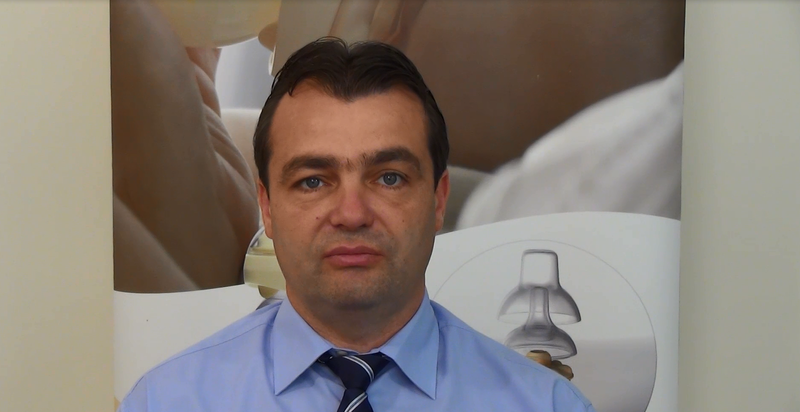 “Smart SM was founded 15 years ago and our main activity is import and distribution of products for babies and pregnant women” – says Vladislav Svilensky. The company distributes brands who are leaders on the European and American markets. For more than 10 years already NOVACON provides tax, accounting and payroll services to Smart SM. During this period, the activities of Smart SM have grown considerably. “Accurate and timely processing of documents is very important for us ” – says Vladislav Svilensky. “ in relation with planning both tax and other payments, and ongoing analysis of the company activities ”. Collaborating with NOVACON gives confidence that Smart SM is impeccable in its tax accountancy and all tax audits till present have always been finalized successfully. Thanks to NOVACON, the exchange of information is automated. NOVACON’s employee and management always respect quickly and adequately to queries, and offer sensible and flexible solutions. “This makes NOVACON a reliable partner for all matters related to accounting, payroll, tax consulting and planning.” – says Vladislav Svilensky. This entry was posted in Accounting, Business, Payroll, Taxes and tagged Customer stories, Smart SM. Bookmark the permalink.